GREAT VALUE!!! 2 bedroom 1 bath home with a functional floor plan at the Harbourview in Downtown New Westminster! This building has recently been rain screened and has had substantial maintenance work done including all new windows and door new roof, piping and boilers, new carpeting and paint in the lobby and hallways. Unit updates include: New laminate flooring and tile entrance way. Beautiful kitchen with new cabinets and counter tops , appliances and fresh paint. Low maintenance fees at $184/m (includes hot water). 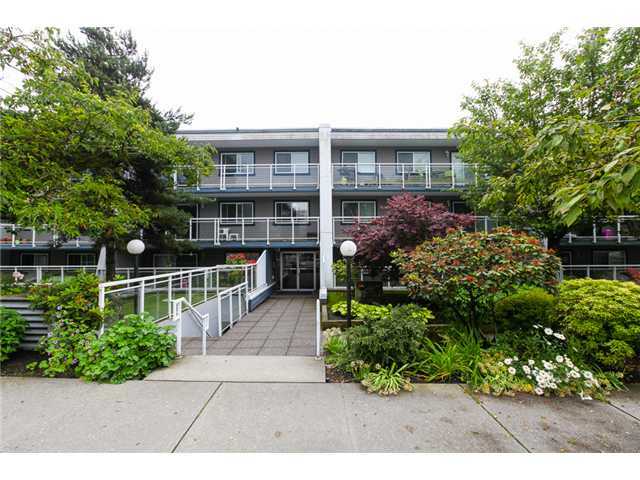 Steps to Skytrain, Douglas College, shopping, parks & schools. There is no need for a car! This building is one of the best of its era in New Westminster.